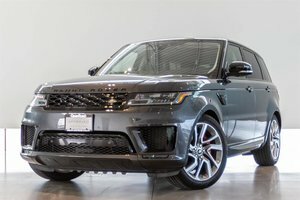 We are Discounting all of our Remaining 2018 Range Rover Sport's and including an Additional 2 Years of Warranty! 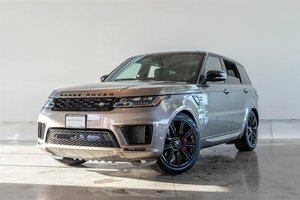 The Range Rover Sport Autobiography is the World Leader in Performance Luxury. 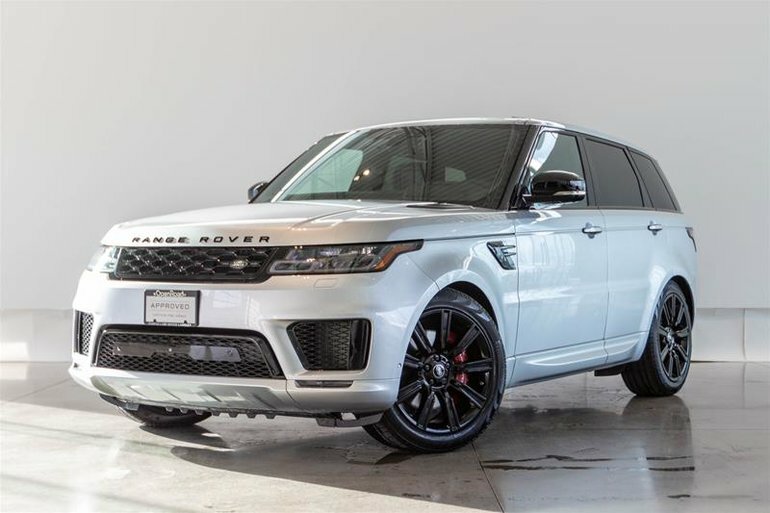 Powered by a 5.0L Supercharged V8 Motor Producing an impressive 518HP and 461 lb-ft of torque! This brand new unit is finished in Indus Silver on full Ebony Perforated Leather Interior. 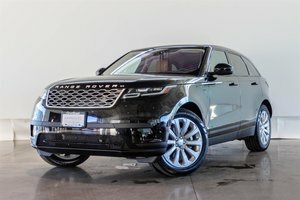 Standard features on the Top of the Line Autobiography trim include a Surround Camera System, Blind Spot Monitor, 360 degree parking aid, Traffic sign recognition, Heated Leather Steering Wheel, 22-way power adjustable seats, Configurable Ambient Lighting, Auto High Beam Assist, and so much more. 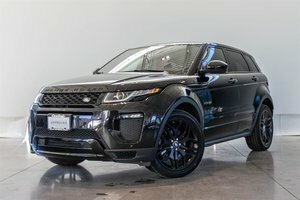 Options on this model include the Climate Comfort Package, Heated Windscreen, Tow Hitch Reveiver, Massaging Front Seats, Climate front and rear Seats, Sliding Panoramic Roof, 19 Speaker Meridian Surround Sound System, Red Brembo Brake Calipers and more!